"One-stop destination for Accounting, Compliance & Consulting Services"
Zenith Financial Consulting Private Limited is a prominent consulting company offering services in the fields of accounting, finance, taxation, statutory compliances, new business set-up, system implementation, management consulting and allied services. Over the years, Zenith has become one of the leading companies in these domains and continues to provide impeccable services to a vast array of domestic and international corporate clients across varied business sectors. Our team comprises of professional experts consisting Chartered Accountants, Lawyers, Company Secretaries and Cost Accountants with strong business acumen and problem solving skills to provide efficient, effective, flexible and quality services to clients. The business benefits of outsourcing extend well beyond cost savings, and include improved efficiency, effectiveness, flexibility, quality and compliance. By adopting an outsourced strategy and actively partnering with Zenith in the success and re-engineering of the finance, accounting and analytical functions, our clients are better able to engage in the operational and strategic demands of the business. We continuously strive to create synergy through the fusion of professional values with a focus on delivering value-based services that result in the maximization of client worth and the enhancement of business prospects and growth. Thanks a lot Purshotam, Pranav and the Zenith team for the help and great service you have been providing to us. It is always refreshing to find people who work with such professionalism and we hope to remain associated for a long time. I would strongly recommend Zenith to anyone in need of a good and trusted consultant in Delhi. Keep up the good work. What I really appreciate is the personalized service we get from Zenith and its team. They are always available and approachable. We appreciate their professionalism in handing our withholding tax matters and streamlining the defaults of earlier periods. They are looking after our compliance with respect to tax deduction at source excellently and in a hassle-free manner. For our India Liaison Office, we have outsourced to Zenith our complete accounting and compliance operations including bookkeeping, payroll, reporting to parent company and compliances with respect to income tax, ROC, RBI, FEMA & other regulations. We are happy to have cost-effective services without compromising on service quality. They always adhere to timelines. 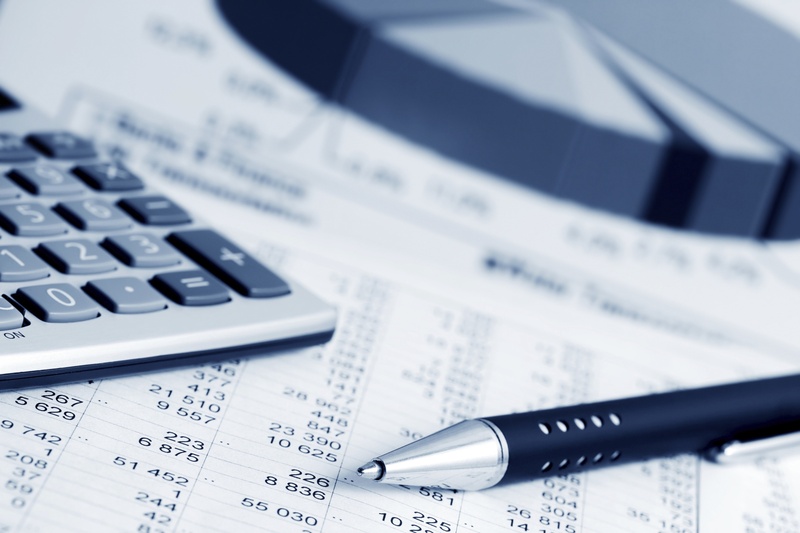 We are confident that we are in safe hands for all our accounting needs. We had approached Zenith for setting up business in India. All the procedures right from initial registrations to developing overall accounting and compliance systems necessary for smooth operations of the business were effectively & professionally handled by Zenith. We had a very informative and productive guidance from Purshotam in the whole process. Zenith has helped us for many years in our accounting and compliance requirements. We have always been impressed by the team’s expertise and understanding of our business needs. They have a personal & proactive approach to their work and are very responsive both via telephone or email. Especially, the Zenith team has made our payroll process very smooth, seamless, quick and stress-free. Zenith is providing supervisory services for our accounting and compliance functions and they have become an integral part of our team in no time. Zenith have provided practical solutions that not only met our immediate need, but improved our operational efficiency overall. The focus they brought to the whole process allowed us to establish clear workflows and procedures that ensured effective oversight while simultaneously streamlining operations. Zenith Financial Consulting Pvt. Ltd. is handling our payroll processing and providing management consultancy in the field of taxation and other compliances applicable to our Company. We are happy with their services and we wish them all the best. New Delhi — 110 024.